The 2019 NCEA New Directions STREAM 3.0 Conference is taking place June 17 – 19, 2019 in Parsippany, NJ. Check out these invitation videos from the conference co-hosts, Dr. Margaret Dames, Superintendent of the Archdiocese of Newark and Mary Baier, Superintendent of the Diocese of Paterson. 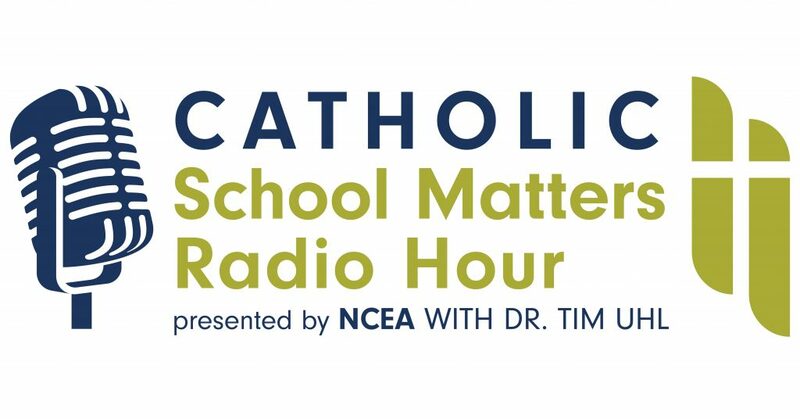 More information about this innovative and engaging conference is available at www.NCEA.org/stream. Registration is scheduled to open next week! The Institute for Catholic School Leaders (ICSL) will be July 14 – 17, 2019 in Indianapolis, IN. Please check www.NCEA.org/icsl for details about this dynamic leadership conference! Registration will open at the end of March. This summer, the OIEC 2019 International Congress will be in New York, June 5 – 8, 2019, at Fordham University, Lincoln Campus. The theme for the congress has been approved by the Congregation for Catholic Education and will put the spotlight on Pope Francis’ encyclical, Laudato Si, and concentrate on the contributions of Catholic schools around the world working to help educate society to safeguard our common home. The OIEC hopes to welcome at least 1,000 people from around the world, representing about 210,000 schools in more than 100 countries — 46 million students. For more information and to register for the congress, go to: https://www.oieccongress.com. The annual NCEA financial data survey will be sent to all schools in the coming weeks. This annual survey is done electronically in collaboration with the Center for Applied Research in the Apostolate (CARA). 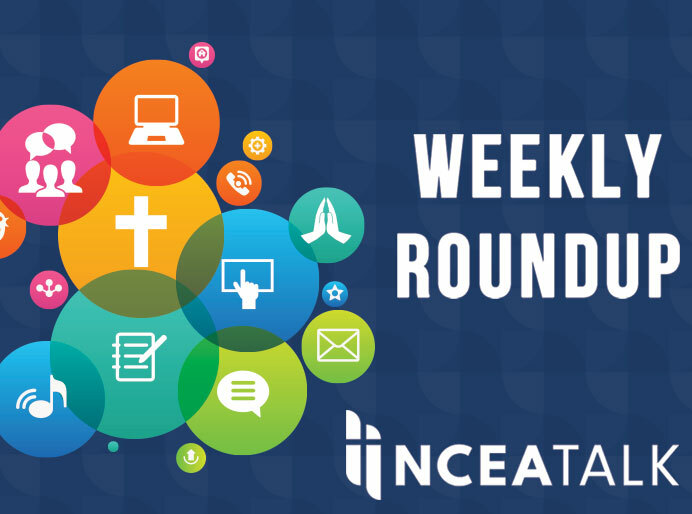 NCEA will send an email requesting your participation and providing access information to the online survey. Please watch for it in your email and complete it in a timely manner. The Diocese of Phoenix has published a Guidebook for Diversified Learners. The intent of this resource is to provide guidance for support of exceptional learners in Catholic schools. Catholic schools, as the largest ministry of the Catholic Church, have a profound educational responsibility in welcoming all types of learners.